Putnam Pet Pals – Make adoption your first option! Putnam Pet Pals is dedicated to promoting adoption of homeless animals and to encourage responsible pet ownership through education, legislation and sterilization. We have meetings at 7 PM on the second Tuesday of each month at the Putnam County Dog Shelter. There are many dogs who desperately need a good home that will show them love and care. 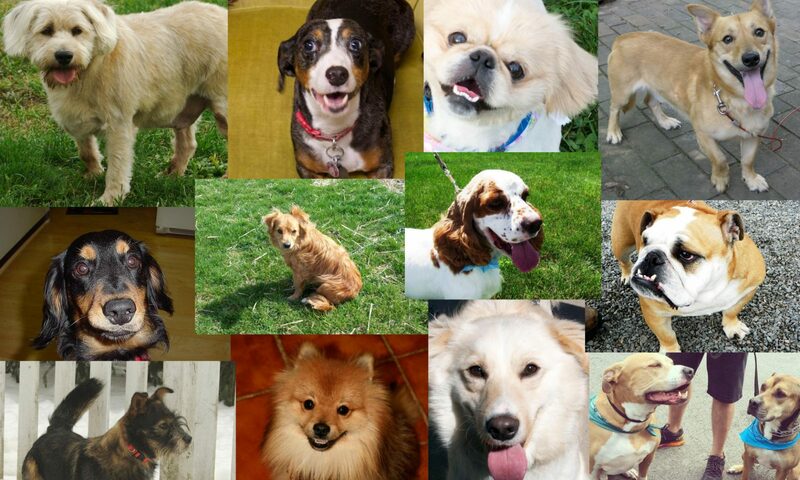 If you’re interested in learning more about adopting a dog, please visit out dog adoption page! If you are interested in adopting or surrendering a cat, please check out our cat information page.